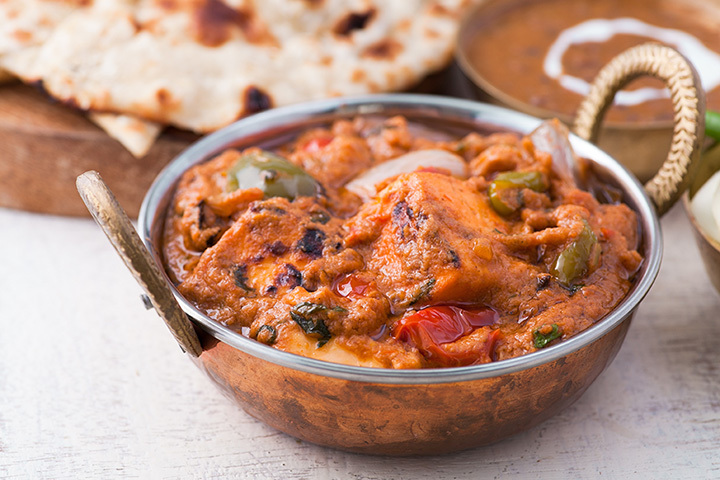 Whether you’re craving Tandoori chicken or all different kinds of curries, there are some prime Indian food restaurants in Oklahoma. And whether you’re an aficionado or you’ve never had it before, there’s something at these restaurants for everyone. Here are our favorites. For 20 years, Gopuram has provided authentic flavors of India to Oklahomans. This restaurant has a beautiful setting. Ask about the themed dining rooms. The Taj Mahal room seats two in a private setting for a romantic date. The British room seats six for a larger party. India Palace is the oldest Indian restaurant in Tulsa. It features a lunch buffet every day. For a fine dining experience, make reservations for an evening meal. It has a casual atmosphere, but the food is anything but. It’s truly a great place to eat. Tandoori Guys doesn’t have the longevity of some of the other restaurants on the list, but it gets great reviews. The chef learned to cook from his Indian grandmother. He uses traditional spices and ingredients for each dish on the buffet. Find halal Pakistani and Indian cuisine at this restaurant which gets high ratings on Facebook and Yelp. The cheese naan comes highly recommended, as does the butter chicken. Indian hospitality and classic tandoor ovens make this Norman restaurant a local favorite. Food is prepared from scratch with traditional Indian spices for an authentic taste. This Brady Arts District restaurant brings the flavors of the Middle East and India to Tulsa. While it features many Mediterranean dishes, it does have some interesting fusion dishes like tacos made with spicy harissa chicken, feta, and tzatziki slaw. Enjoy the lunch or dinner buffet to find authentic Indian cuisine every day of the week. You’ll find plenty of vegan and vegetarian options, especially on Wednesdays. This truck stop-style restaurant is a fairly popular place to get Indian cuisine outside of the metro. They have a traditional tandoor oven. Make sure to save room for dessert from Baskin Robbins. You can enjoy the buffet or order off the menu at this Norman restaurant serving North Indian food. The naan gets rave reviews. Pair it with chicken tikka masala or a spicy vindaloo. Desi Wok bills itself as modern Indian cuisine. It’s a fusion of Chinese and Indian food, which isn’t a stretch, given their geographical proximities. It does feature many authentic Indian dishes, but you might want to give some of their fusion dishes a try.